Now that we’ve entered the “craft cocktail” era, drinks with double-digit price tags are just par for the course. 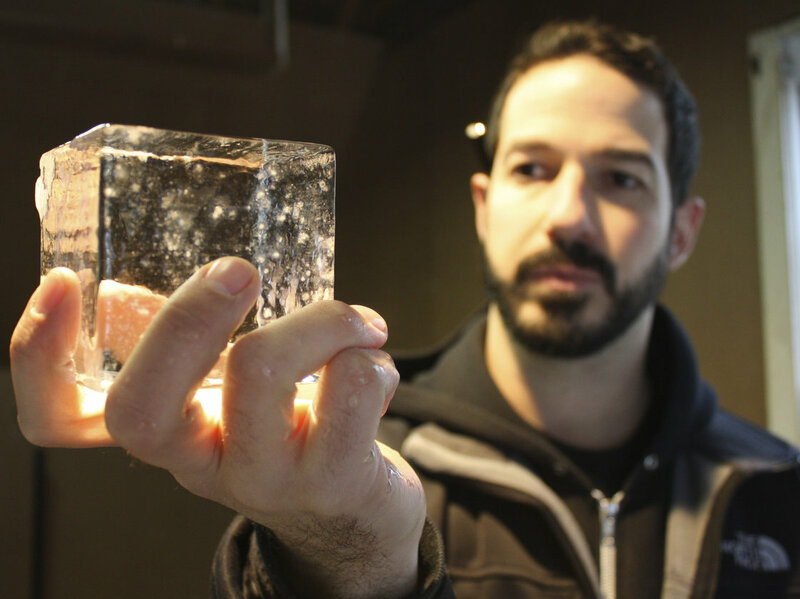 And in many cities, there’s a decent chance that your fancy craft drink now comes with a large, crystal-clear cube or rectangle that melts unhurriedly in your glass. That’s right: Artisanal ice is a thing. 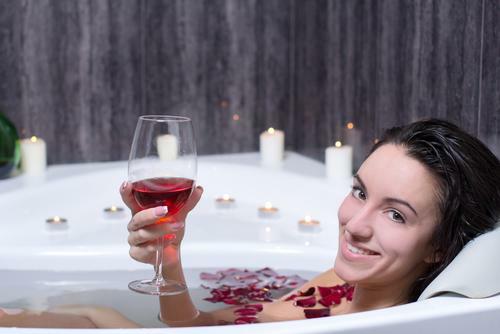 Quiz: What Type Of Wine Drinker Are You? What do your wine drinking and buying habits say about you? Elegant, social, and sophisticated, Cap Classique is truly one of the most delightful wines one can serve! They’re taking the piss, right? Look, we know Halloween is meant to be scary, and scary sometimes means gross, and gross translates to blood, guts, creepy crawlies and bodily fluids, BUT we still think that these sour liquid urine samples are a Halloween candy step too far. But maybe we’re wrong? Maybe we’ve misplaced our funny bones? Maybe you’re actually putting in an order for a pack of samples right now and can’t wait to swig them, as CandyWarehouse suggest, during your next date or business meeting? Ultra Liquors has released its Liquor Catalogue for Christmas. 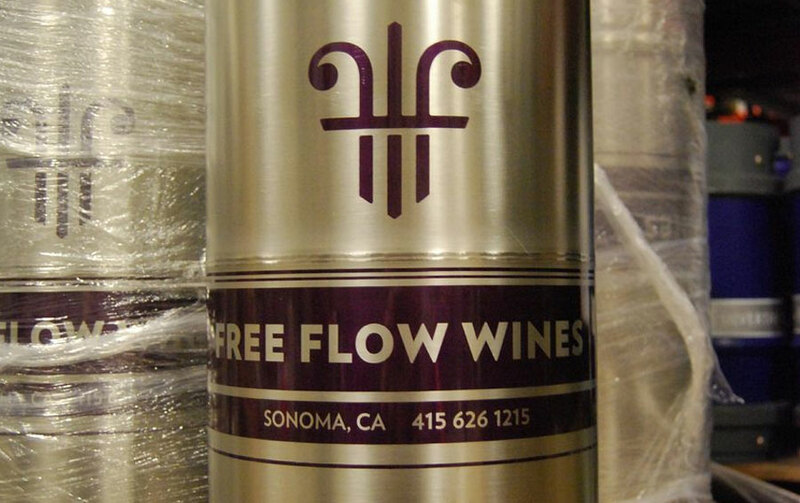 John Coleman is helping save the planet one glass of wine at a time. The Sanlam Private Wealth / Christian Eedes Chardonnay report for 2014 has been released, and we’re delighted to announce that the Haskell Anvil Chardonnay 2012 has once again been judged as being in the Top 10 Chardonnay’s in South Africa. 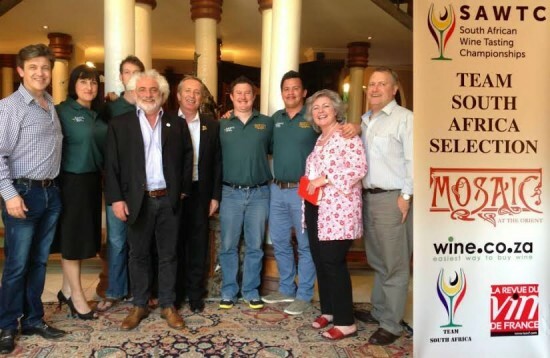 On the 18th of October 2014 The Team Mosaic represented South Africa in the World Blind Tasting Championship organised in Champagne by La Revue du Vin de France. 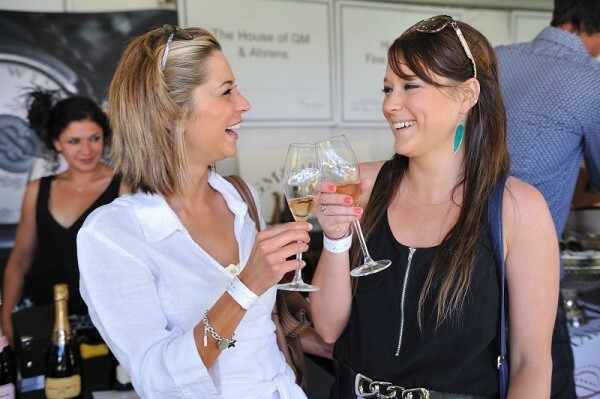 It is a great adventure for these young South African wine lovers to travel the world and challenge the most talented tasters of the planet. 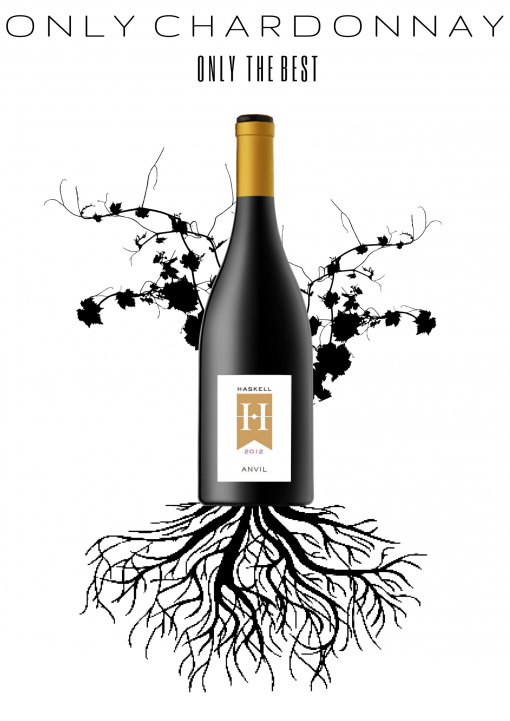 Thandi Wines – Love Is In Our Nature And Our New Wine Labels!